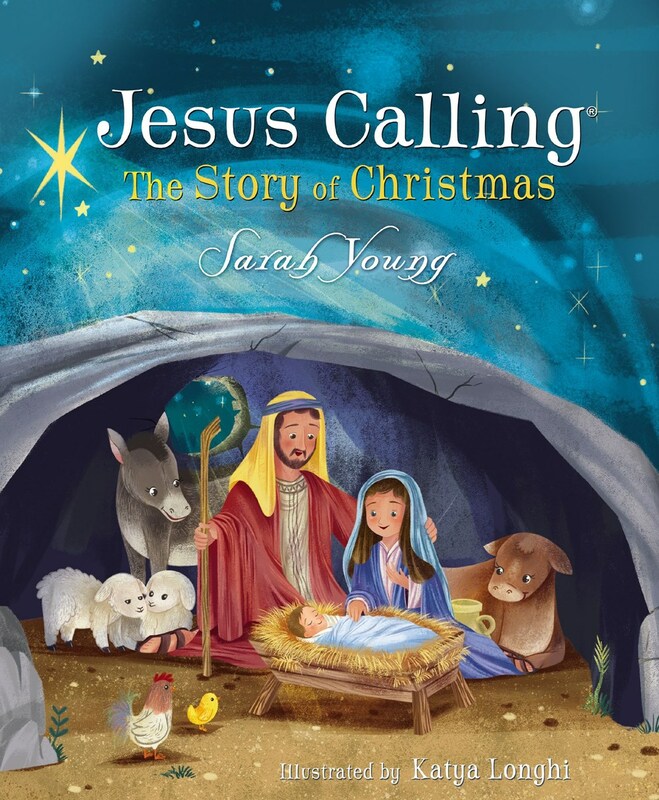 More than 12.3 million copies of Precious Moments® books sold, with strong continuing sales. 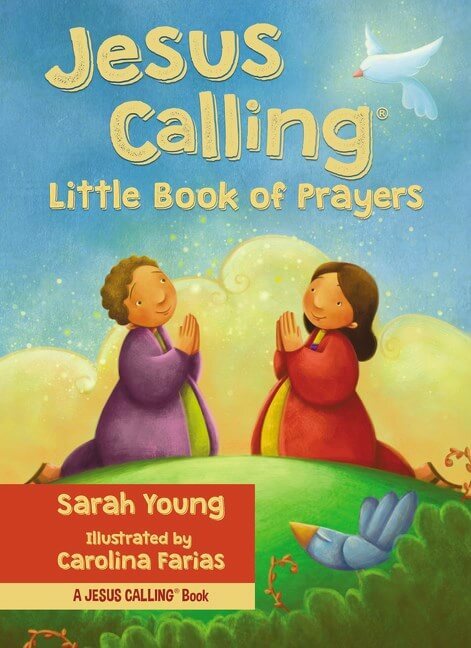 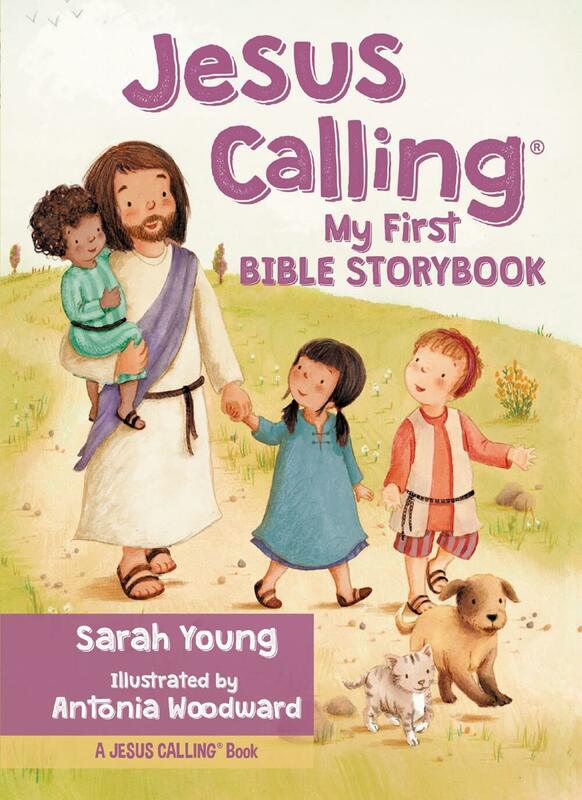 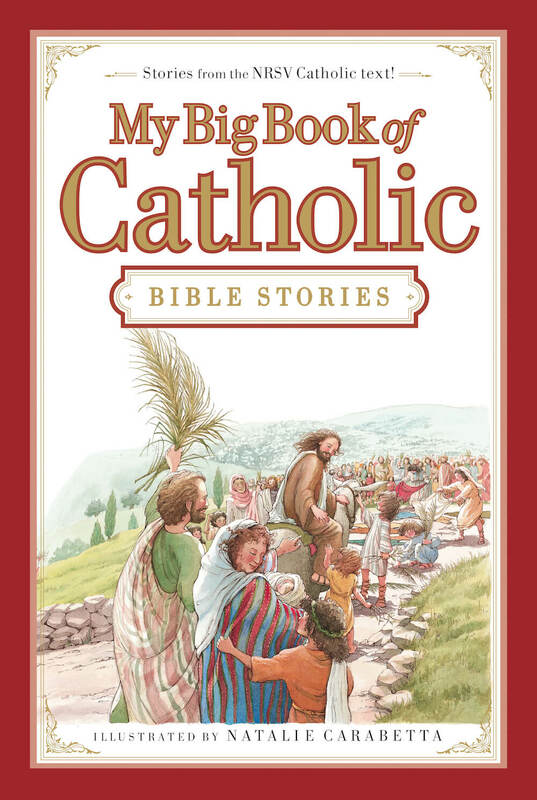 This charming Precious Moments board book combines a favorite Bible story with classic Precious Moments art. 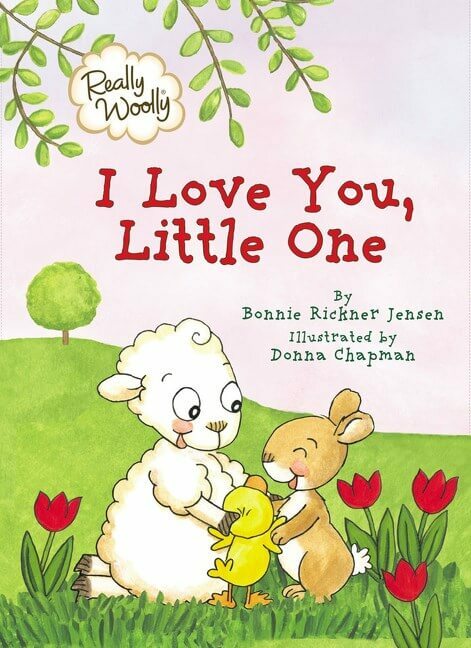 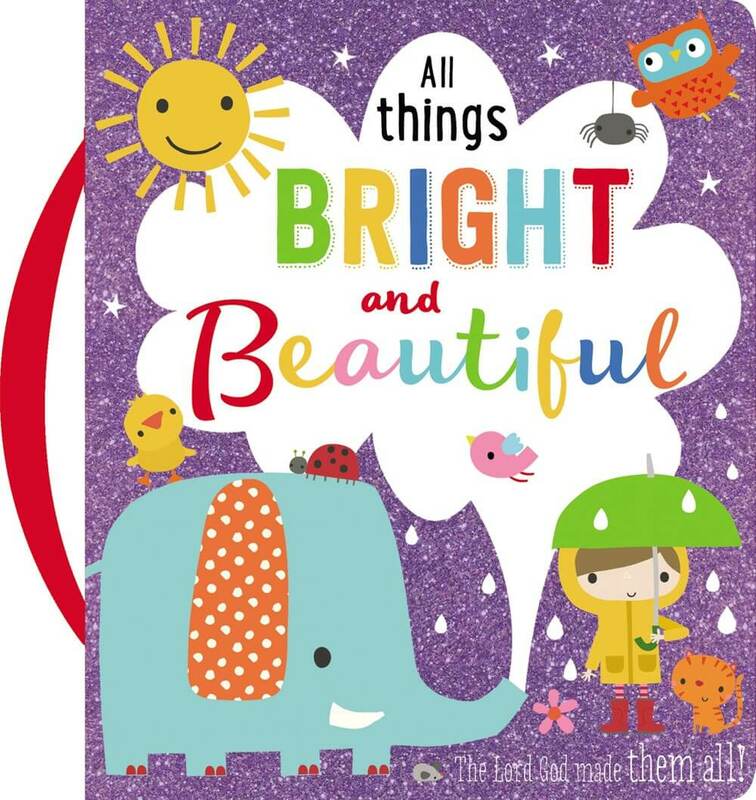 Bestselling Precious Moments® brand has sold more than 12.3 million books with Tommy Nelson. 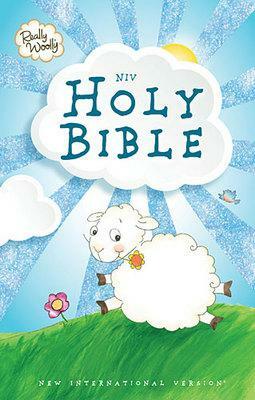 The brand continues to sell more than 150,000 copies per year. 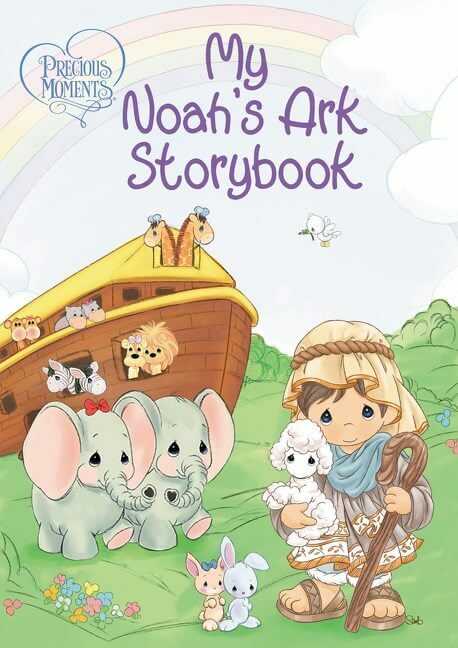 My Noah’s Ark Storybook combines classic Precious Moments art with the story of Noah’s ark toteach children about God’s faithfulness and His promises. 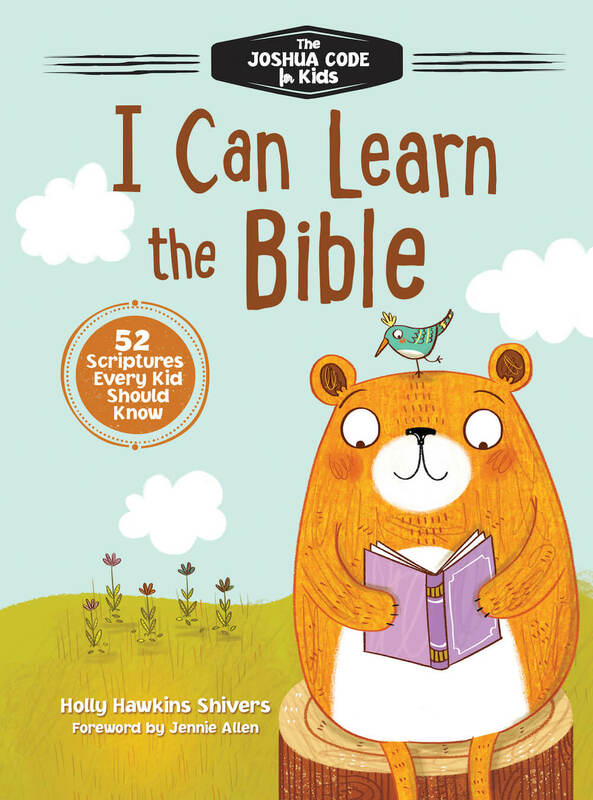 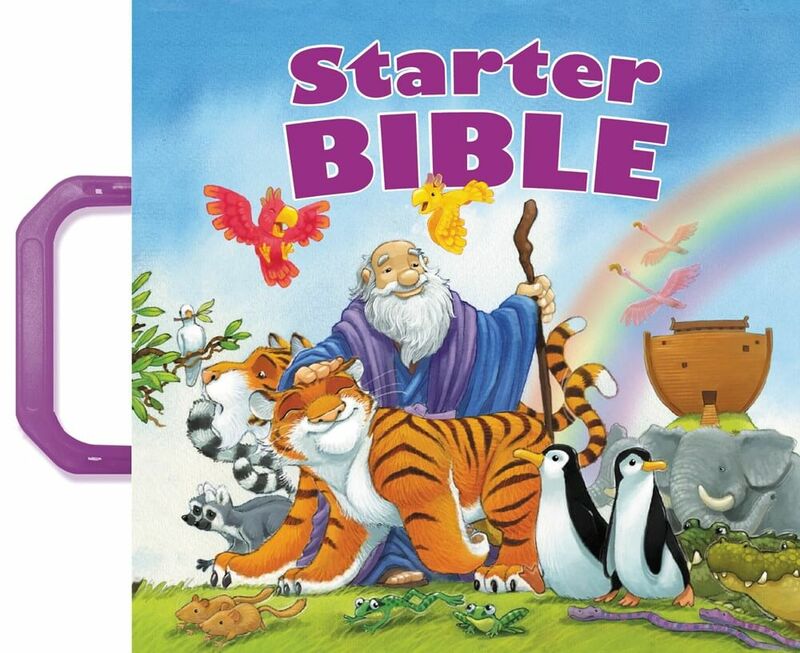 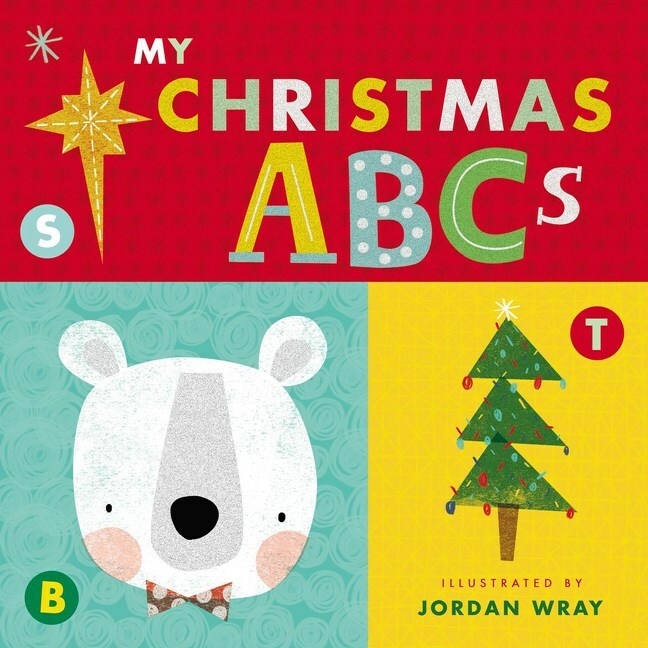 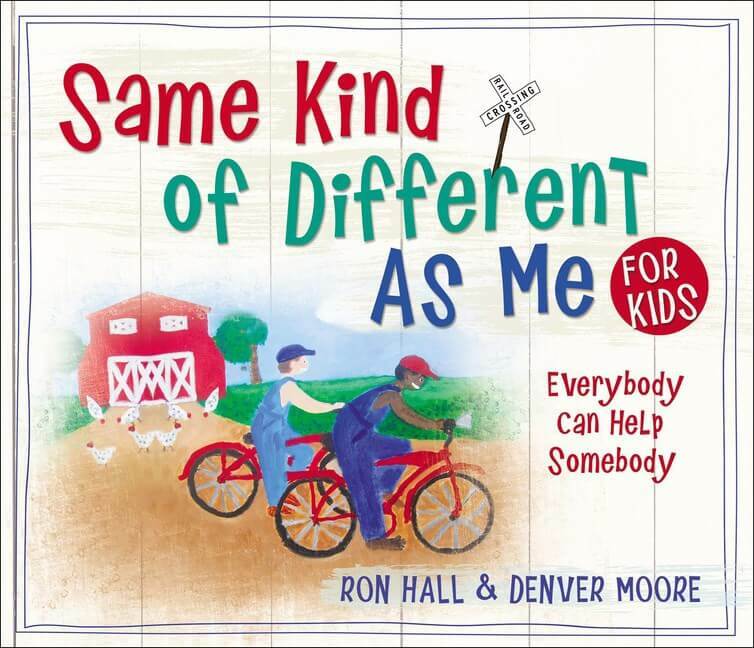 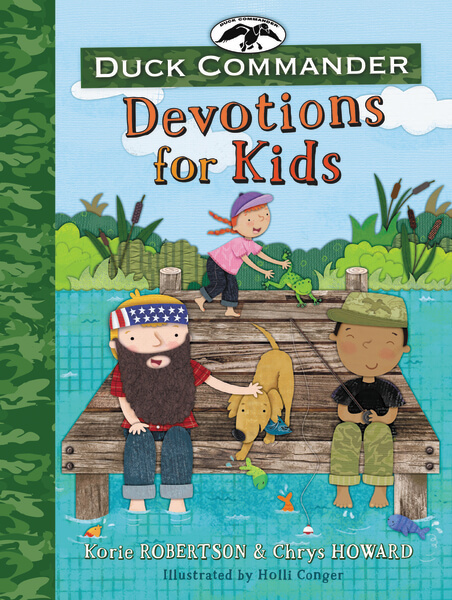 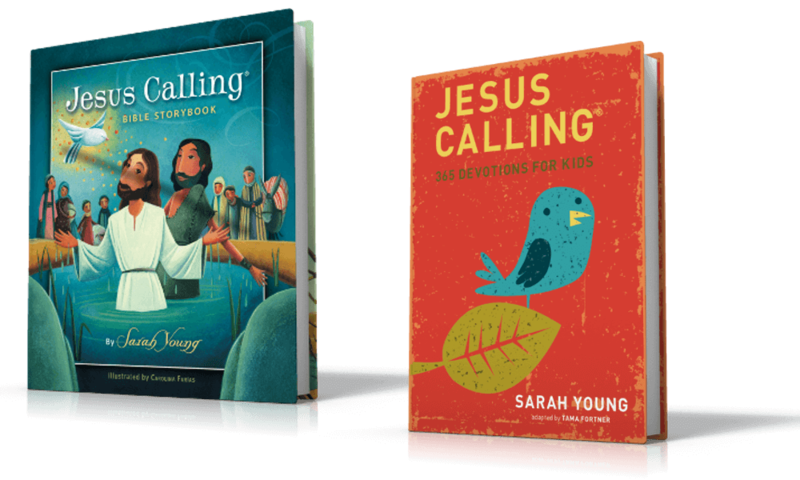 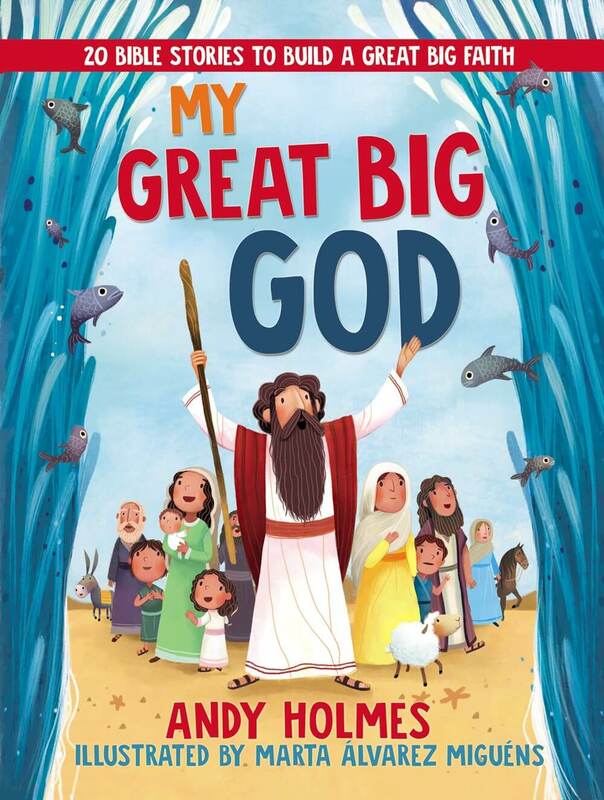 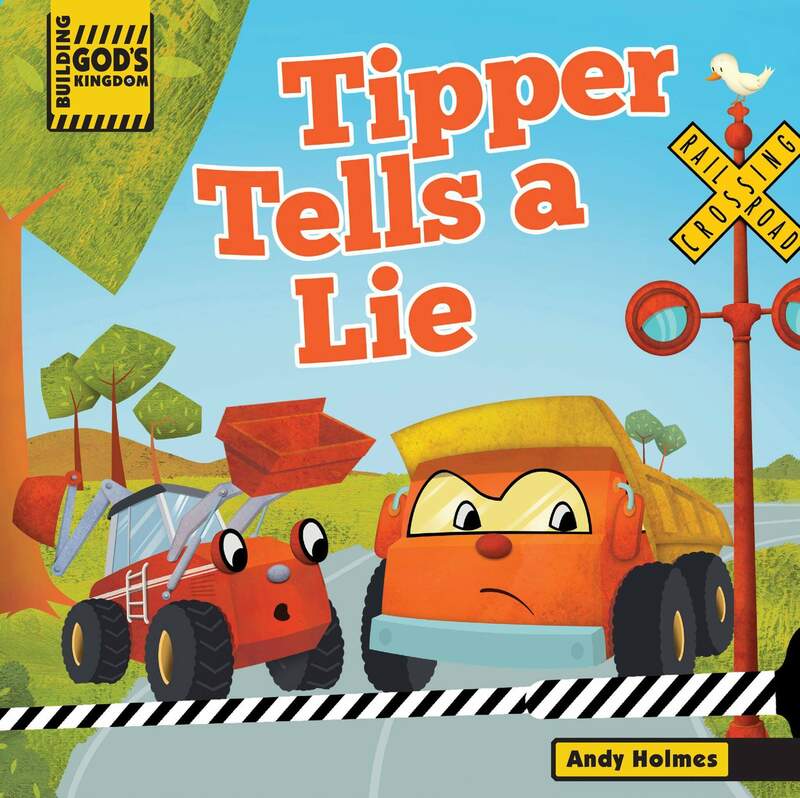 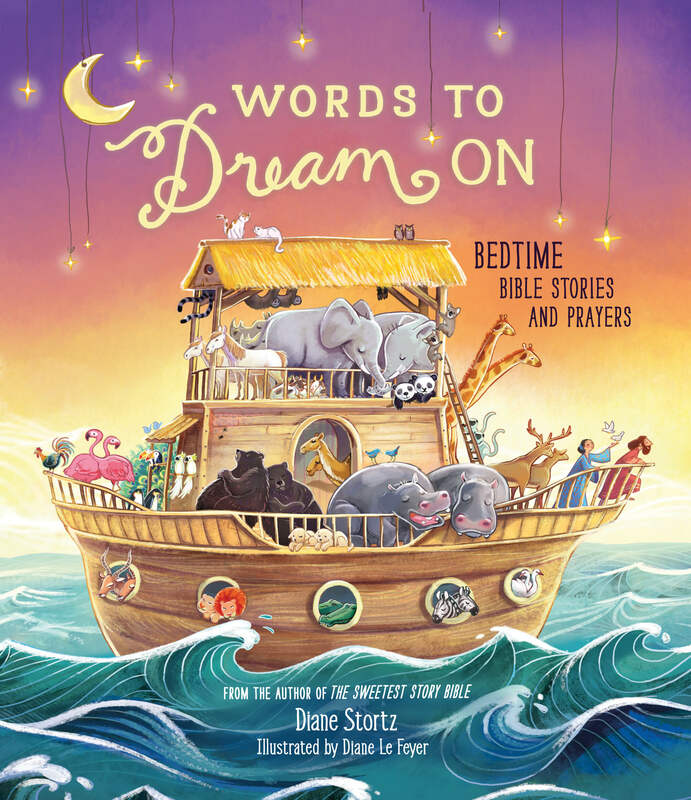 My Noah’s Ark Storybook contains rhyming text, applicable Scripture verses, and prayers to help children learn one of the most beloved Bible stories and discover the promises God offers each of His children. 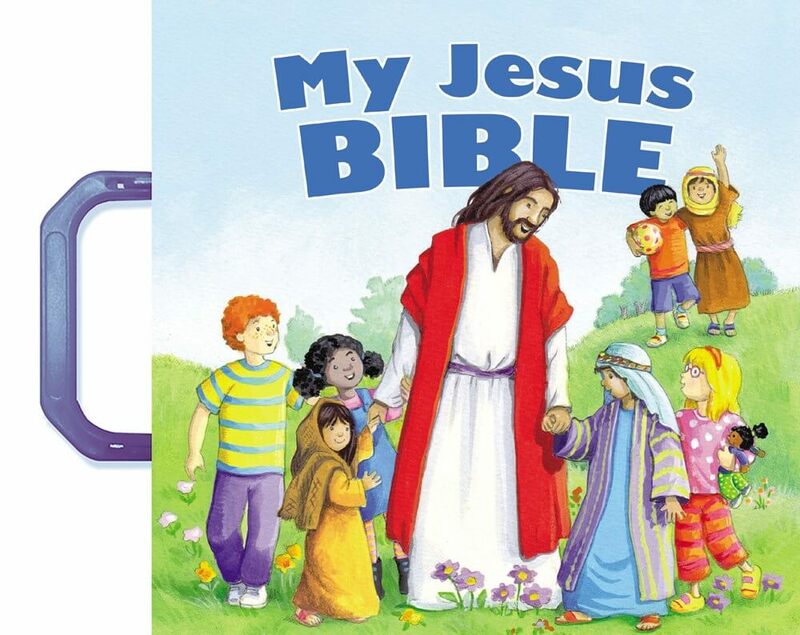 With steady sales year after year in the Precious Moments brand, parents continue to love teaching their children about God with the help of the trademark style of Precious Moments.